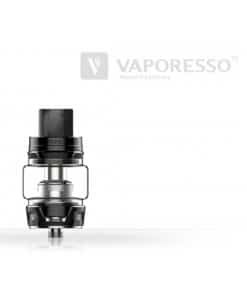 Are you a bit droppish? 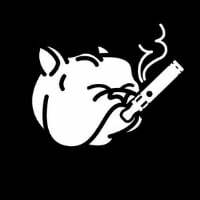 Or do you believe that proper prior preparation prevents poor performance? 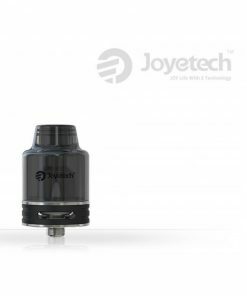 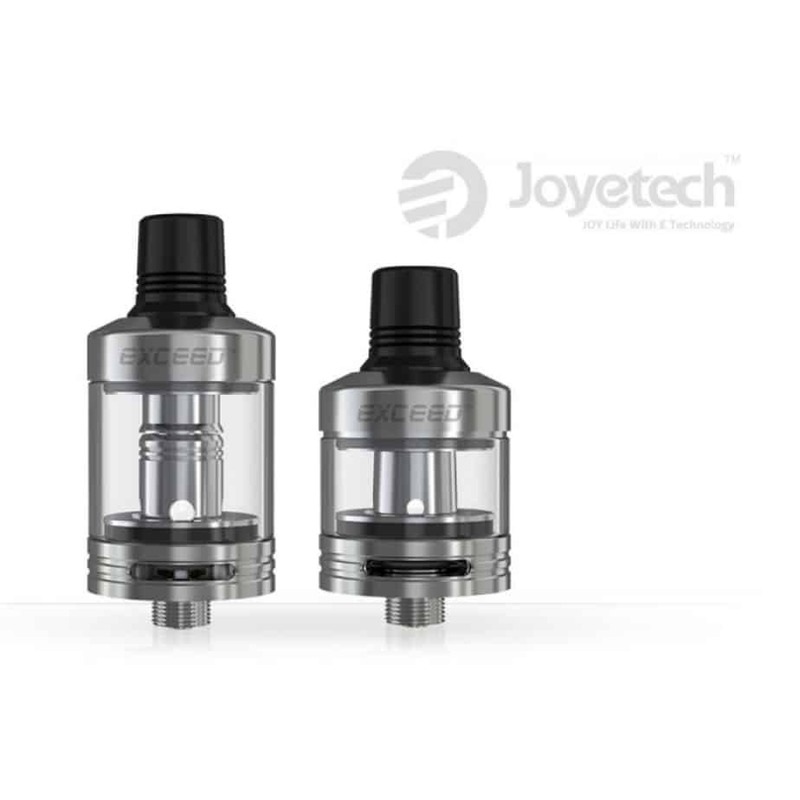 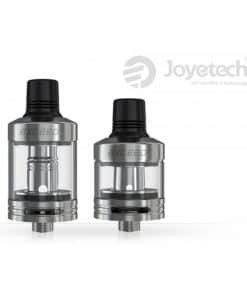 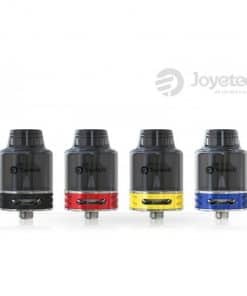 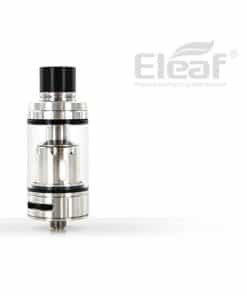 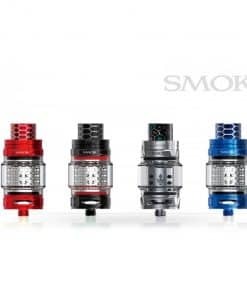 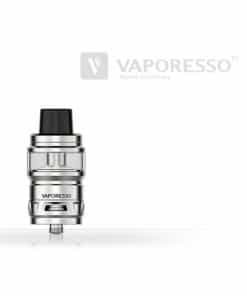 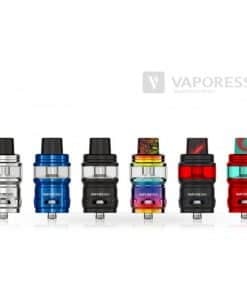 Well we’ve got you sorted with these Joyetech replacement tanks. 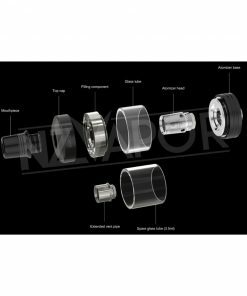 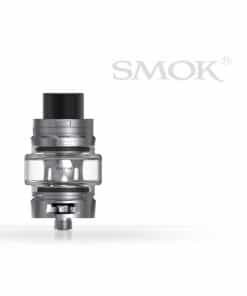 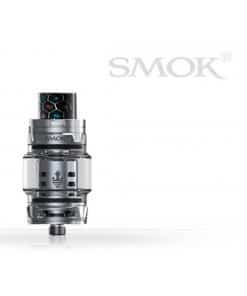 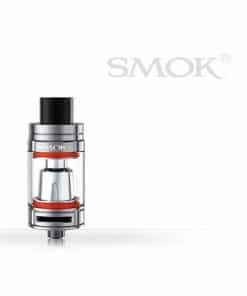 Keep your rig small with the 2ml tank, or if you’re a heavier vaper you can easily connect the extension and you have a nice big 3ml capacity. 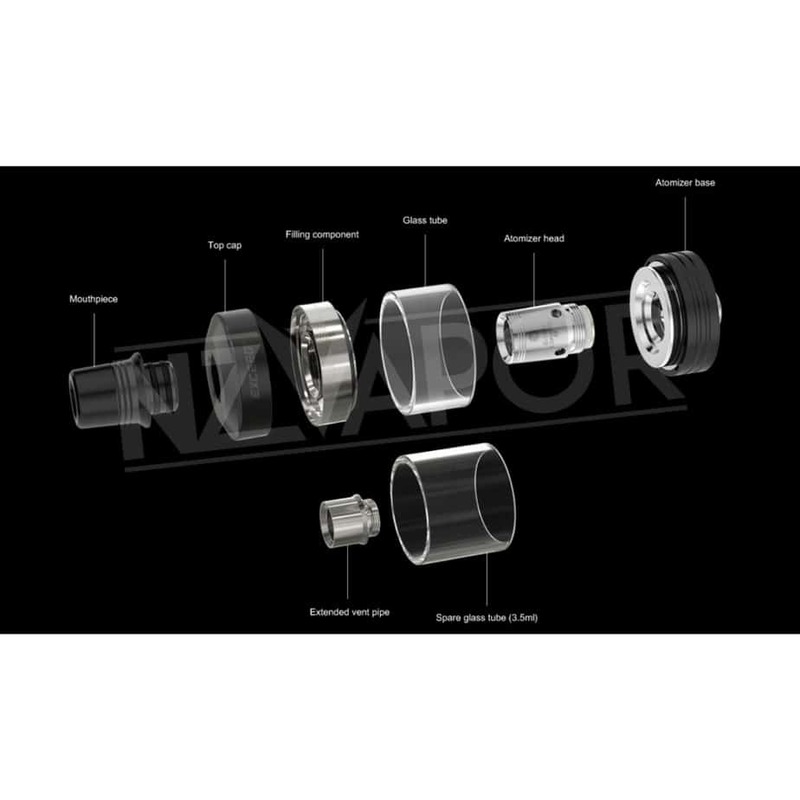 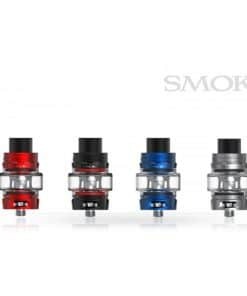 CLICK HERE for replacement coils.